Can a Cloud PACS Be Used by Different Doctors Simultaneously? 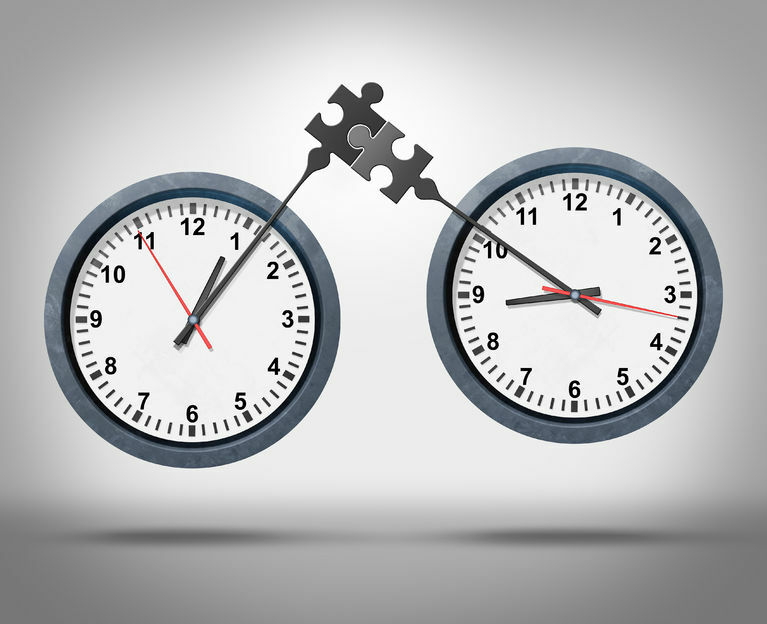 To a certain degree, many health care professionals see their picture archiving and communication system (PACS) as being a technology limited by geography, where access to medical imaging studies is only available in their facility via a computer that is specifically designated for that purpose. 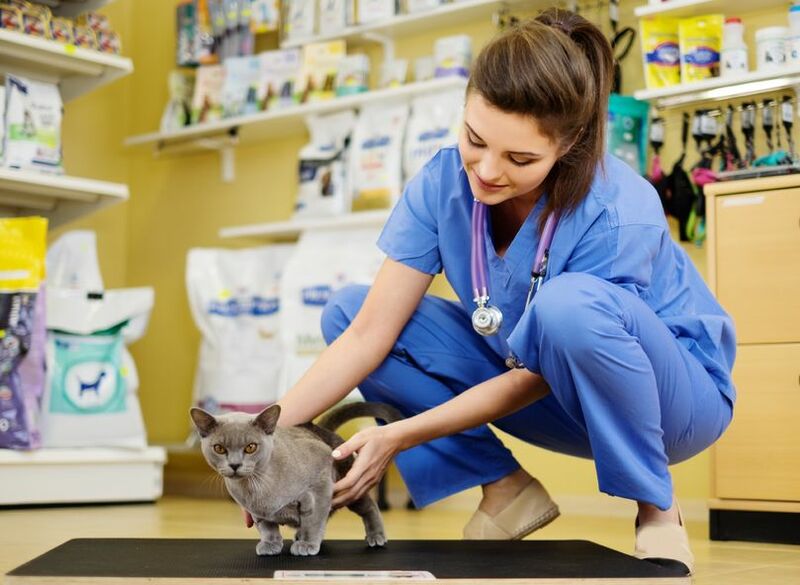 If you run a veterinary practice, you are often called upon to be a jack of all trades. 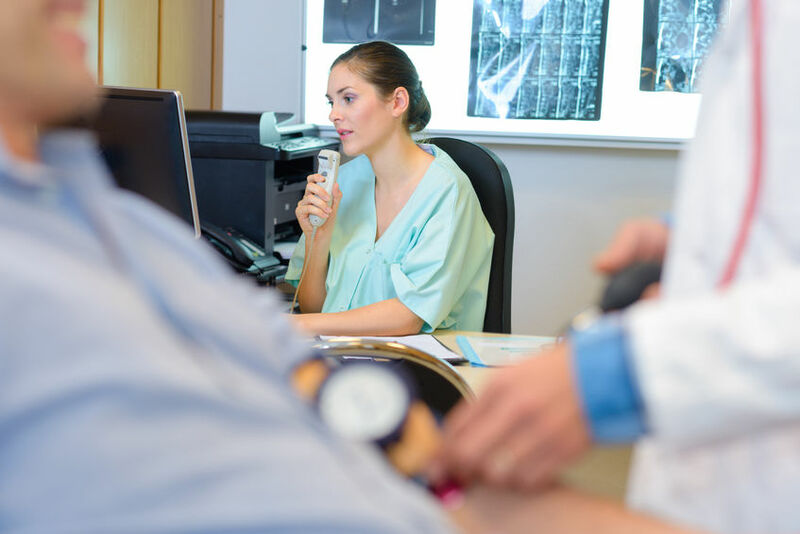 If you are like many practices, you might not generate a high enough volume of scans to justify employing a full-time radiologist to analyze the images generated by your medical imaging technology. As a result, you probably do these reads yourself or rely on other generalist veterinarians to conduct the analysis and come up with diagnoses for the beloved family pets you see each day.